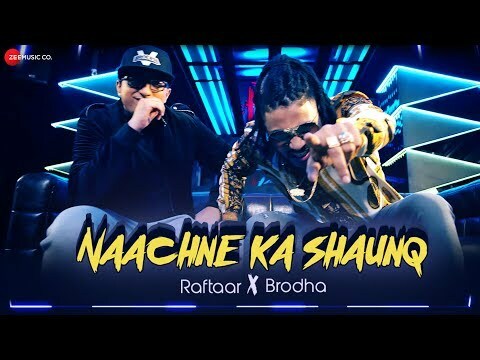 Naachne Ka Shaunq Lyrics - A killer Hip hop song "nachne ka shauk lyrics" by Raftaar and Brodha V. The song is sung, composed and written by Raftaar and Brodha V while music is produced, mixed & mastered by Tom Enzy. Yo lame for the fame bro. Singer : Raftaar, Brodha V.